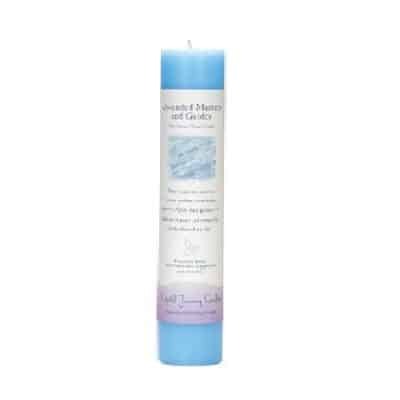 ~ This enchanting candle is richly scented with my own Angel’s Mist Essential Oils of protective Patchouli, clever Clove, and bewitching Black Pepper! 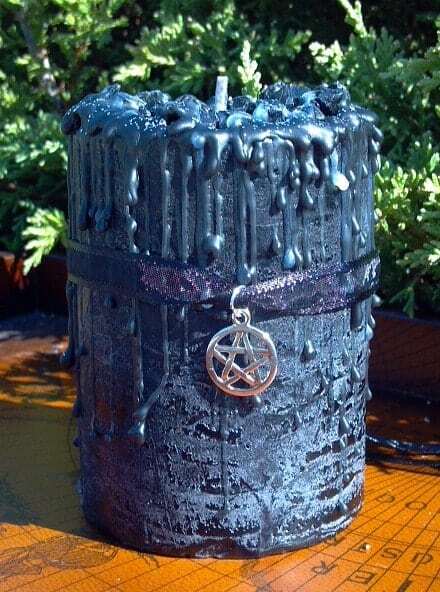 The candle is dressed in midnight organza ribbon, accented with a blessed, 3/4 inch antique silver pentagram charm, which makes a fantastic necklace/pendant when hung on a black cord or silver chain! ~ The midnight hour is a bewitching time to manifest protection, empower intuition and implies “at the last possible time” or “darkest moments”, where transformation can take place! 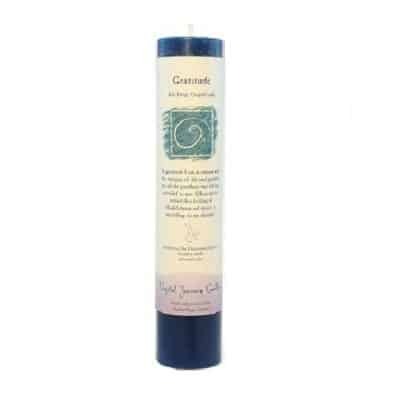 This candle honors the Midnight Spell of change, positive intention and commanding your desire! 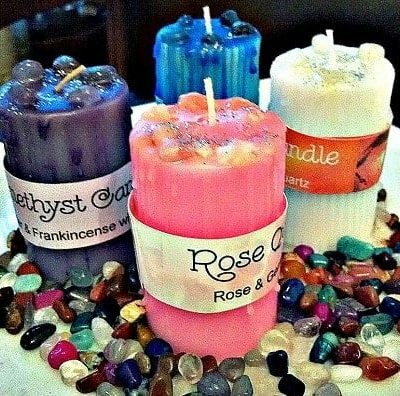 This candle is the culmination of layers and layers of herbal magic with the protective power of myrrh and fenugreek, the transforming energy of bay leaf and lemon verbena and topped with genuine obsidian crystal and silver moon sparkle! 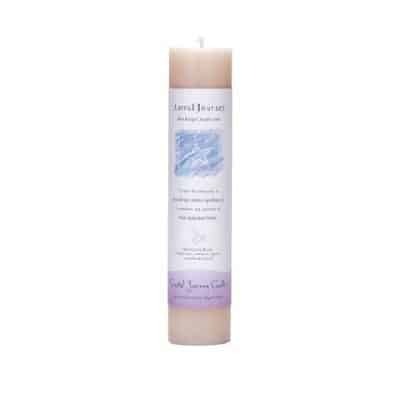 ~ Measuring 3″ x 3″ inches tall, this candle is long lasting with a burn time of 70-100 hours. the witches come to ring the bell. they work their magic spells again. for no more bad or darker nights. to calm the strife and great turmoils. Andrew’s own Book of Shadows and home study course.